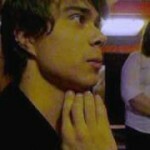 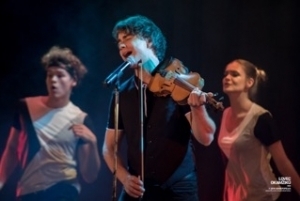 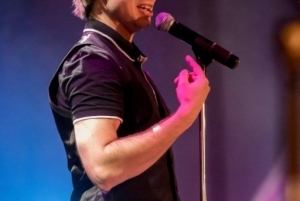 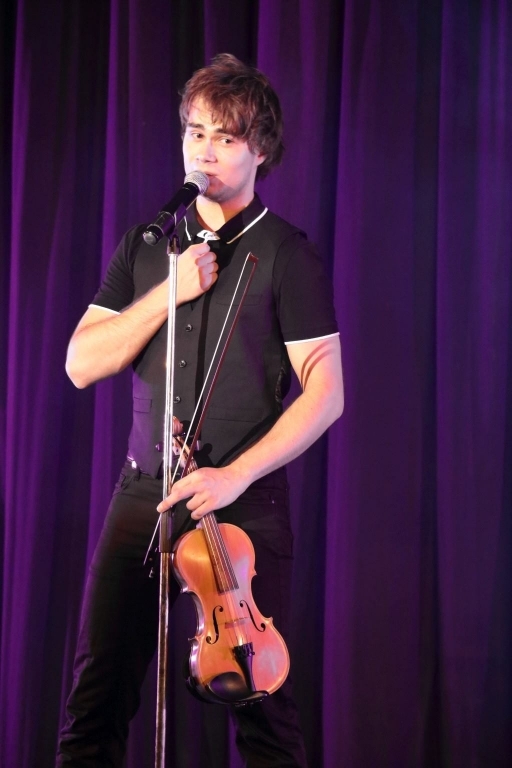 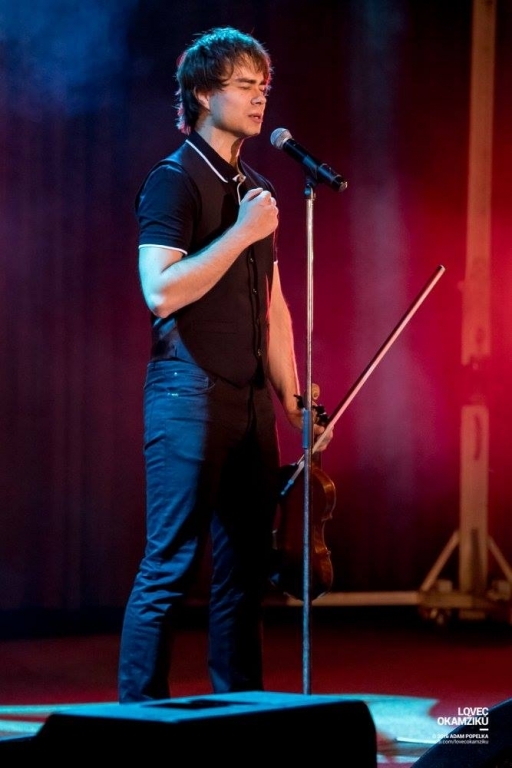 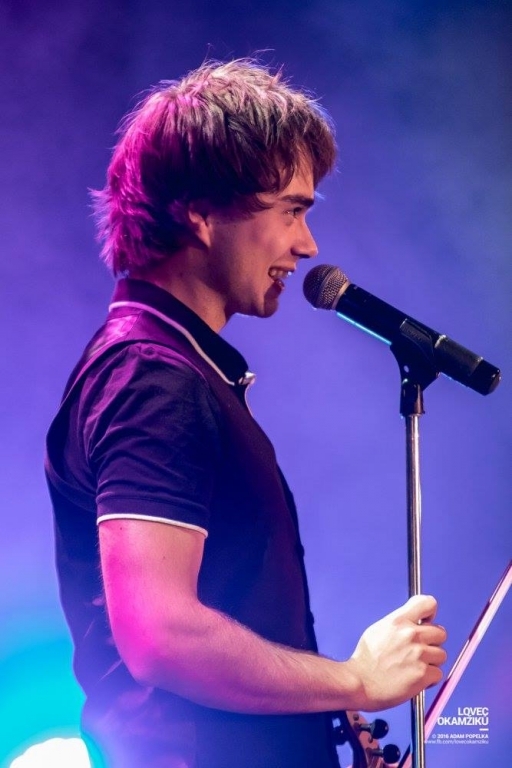 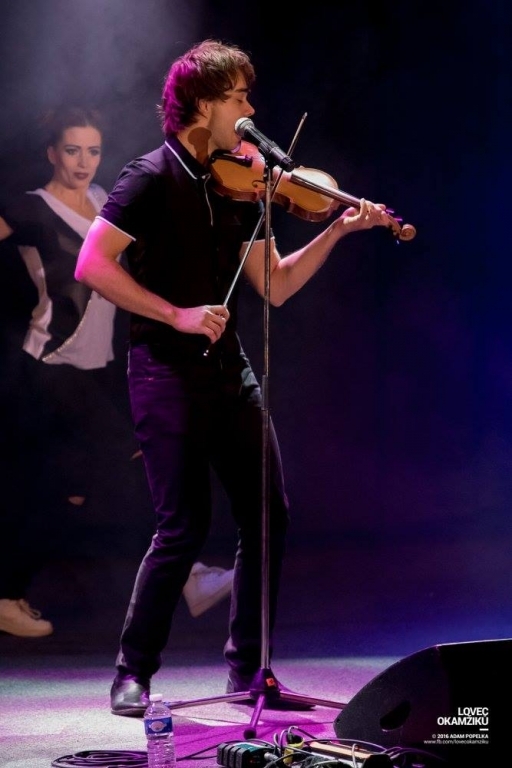 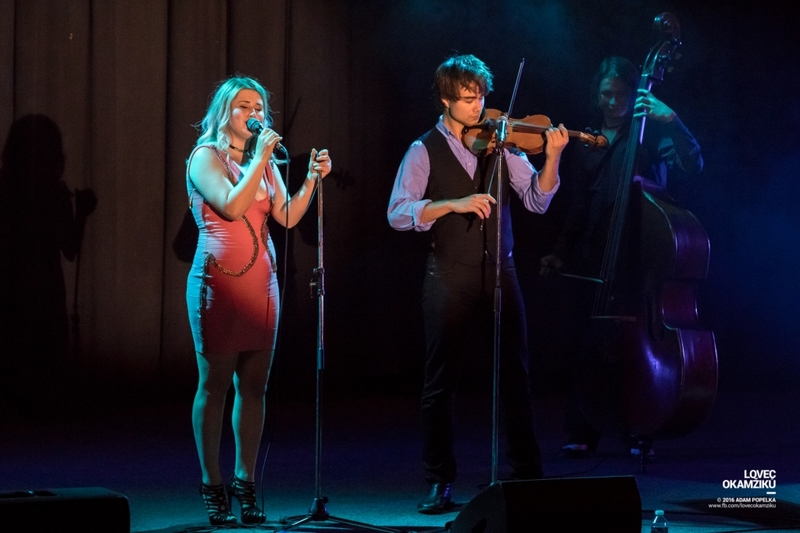 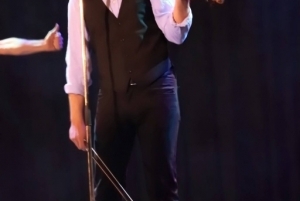 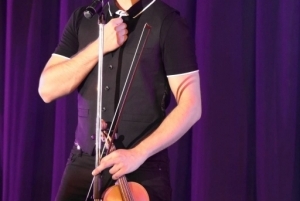 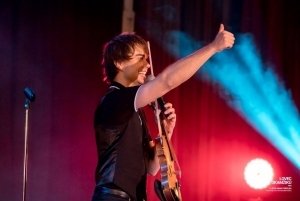 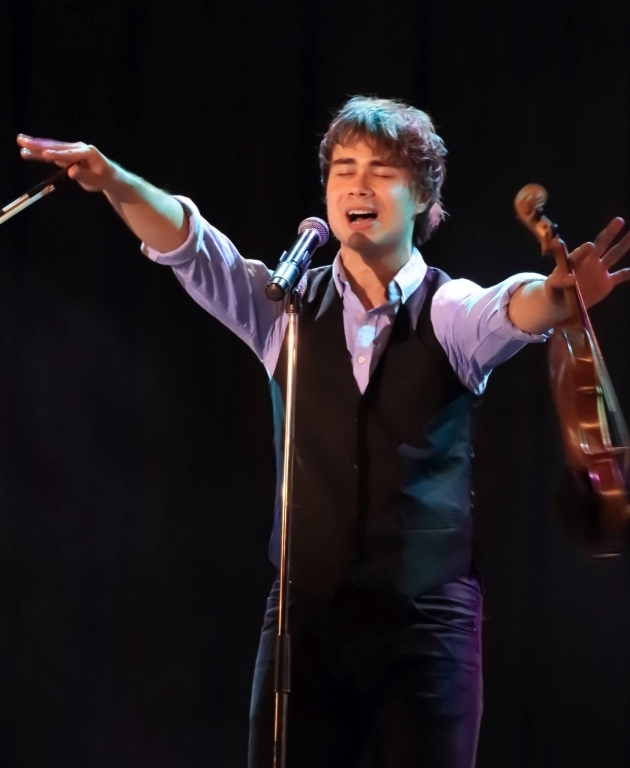 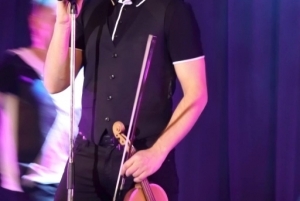 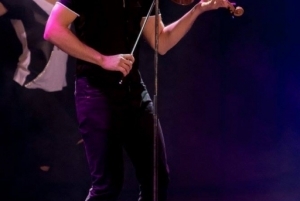 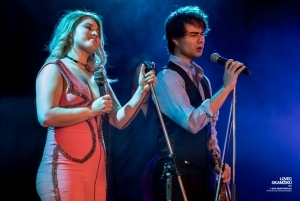 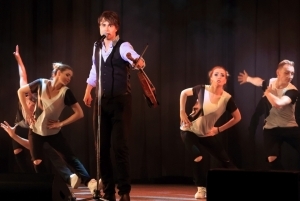 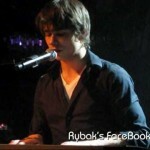 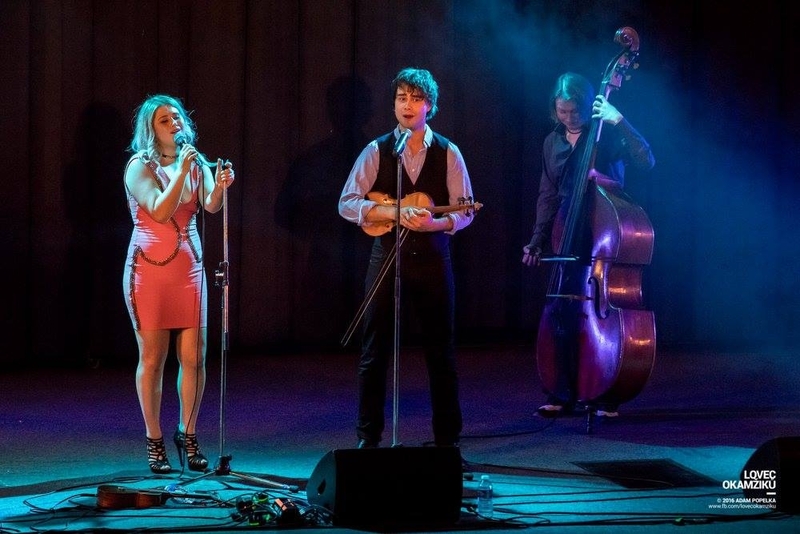 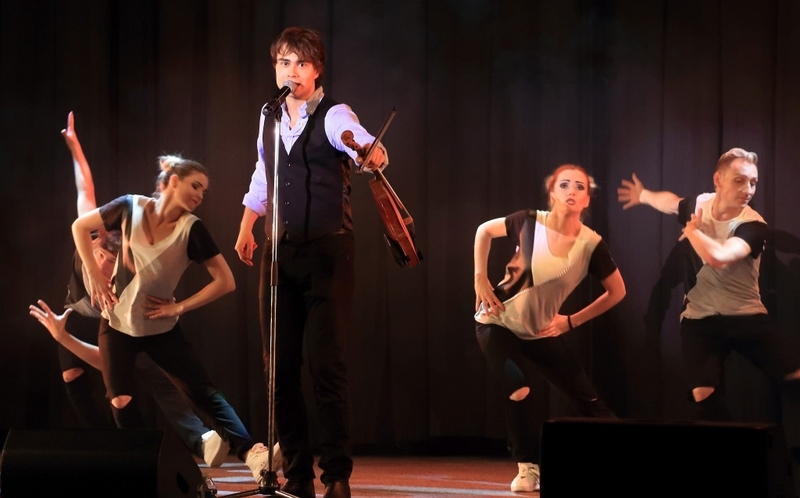 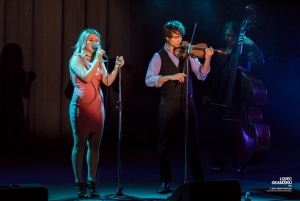 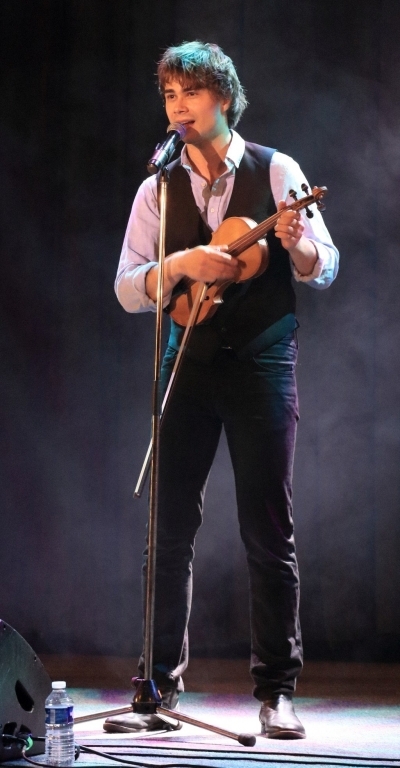 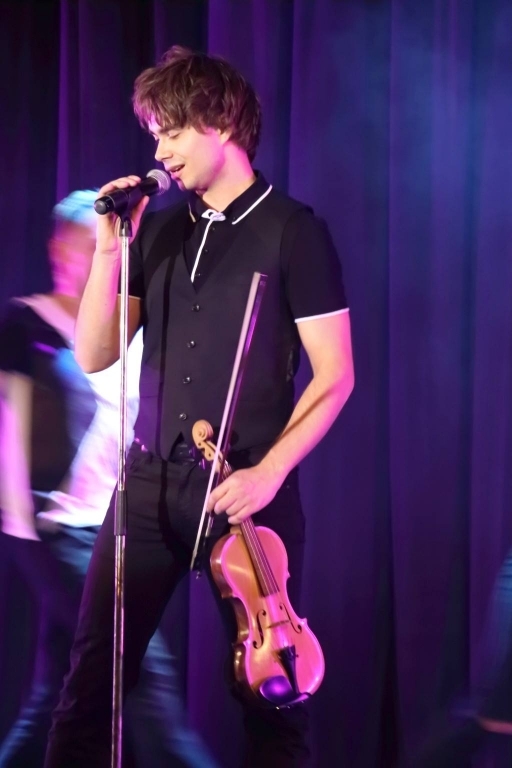 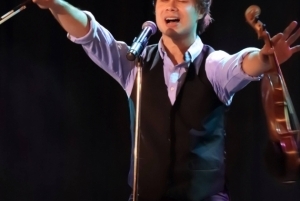 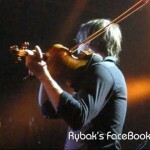 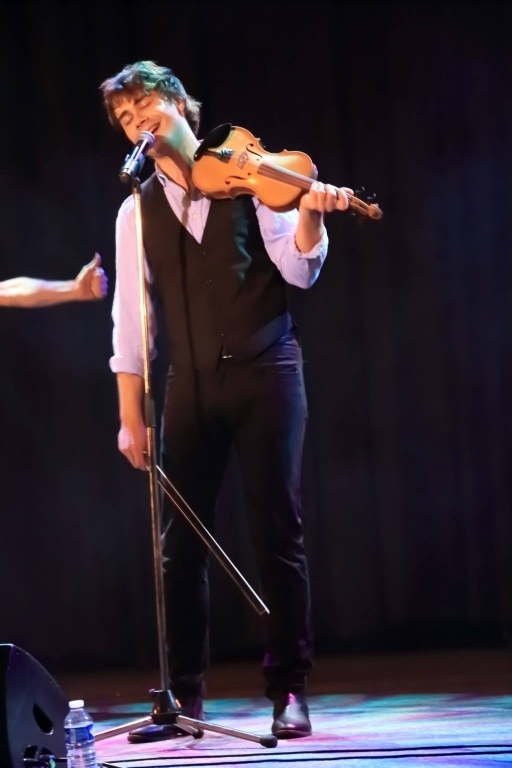 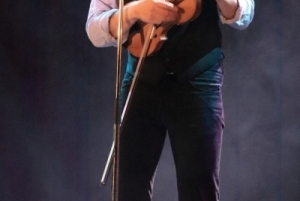 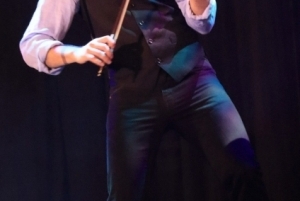 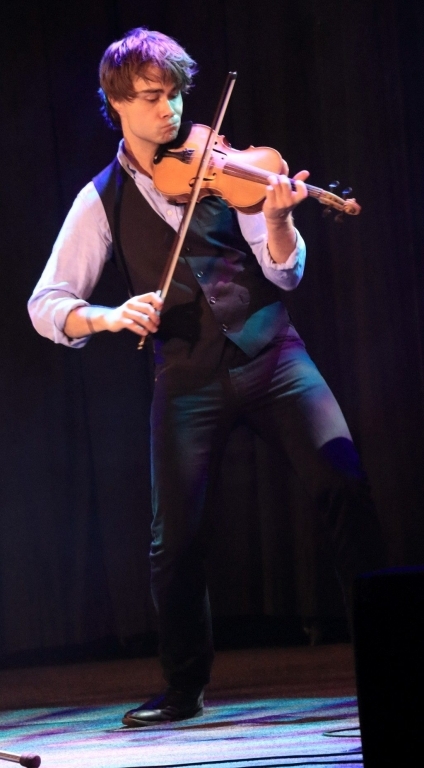 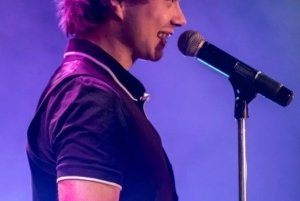 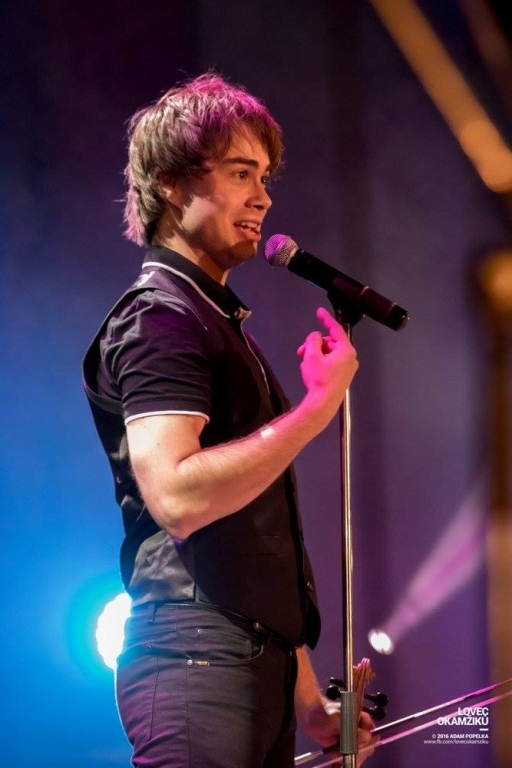 On October 15th 2016, Alexander Rybak played a concert for a full house of more than 500 people in the Czech Republic. 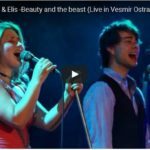 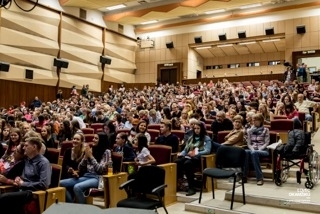 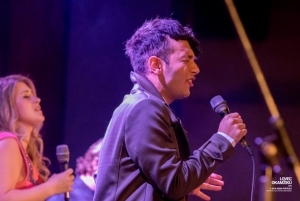 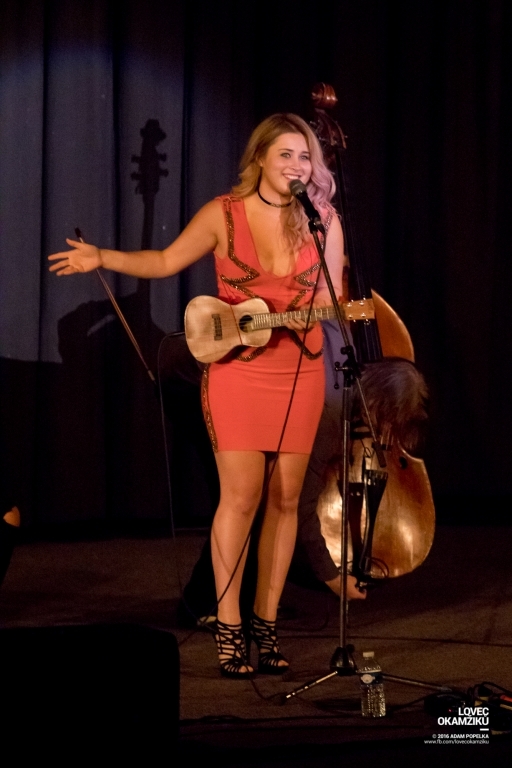 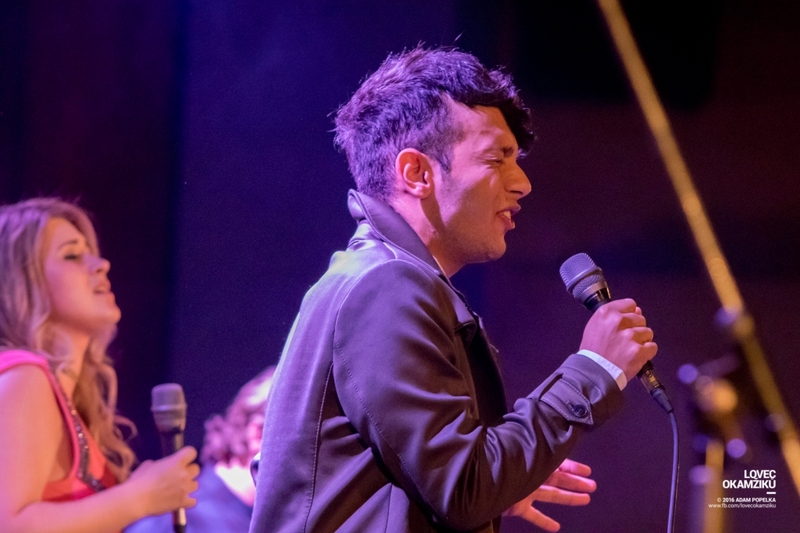 The concert took place in the Kino Vesmir in Ostrava and was a part of the local cultural Festival Jiná Kultura. 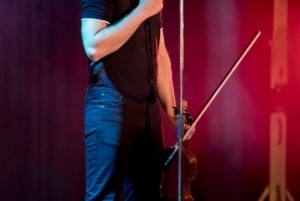 The Czech singer Elis performed as a guest-artist.